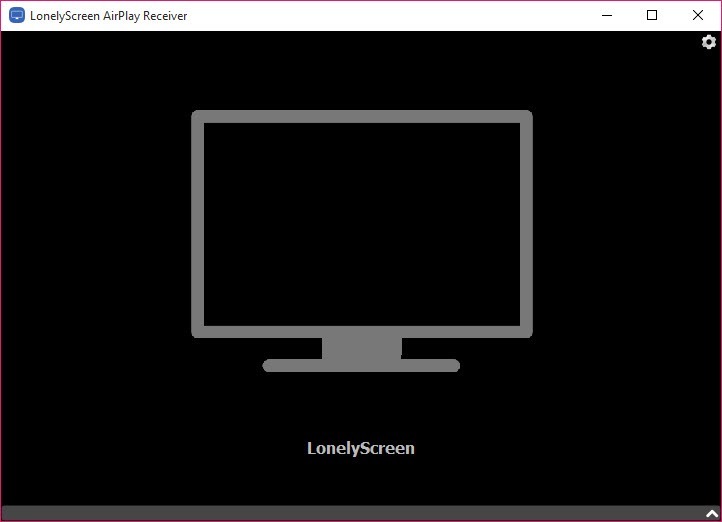 Transforming your computer into an Apple TV to capture gameplay and share, synchronize of data and access to a bigger screen is possible with LonelyScreen. You can cast the image of your phone on a bigger screen including TV and monitors, etc. this feature is helpful for sharing data with a group of friends or colleagues during conferences and group meetings. Additionally, you can capture the gameplay on iPhone and get it uploaded on different social media platforms with just a single click. 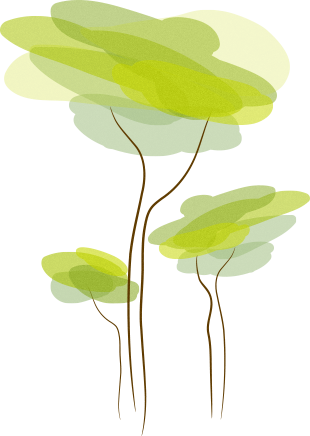 You need to download LonelyScreen and install it to enjoy the perks it provides. 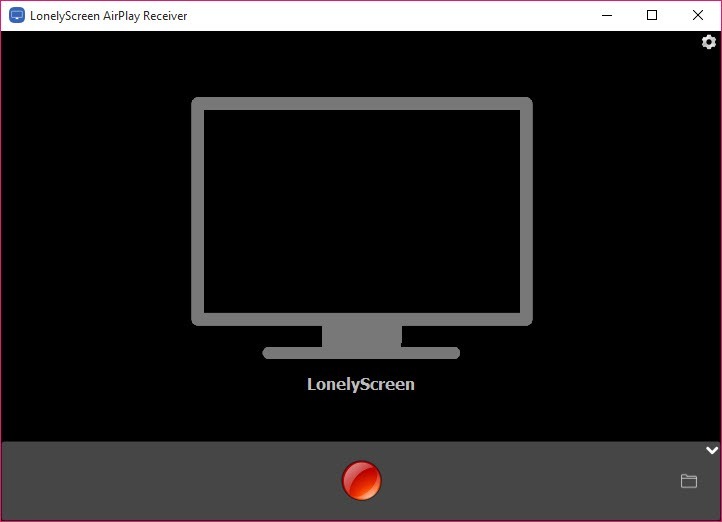 LonelyScreen is a solution for casting your iPhone screens to the Windows computers, usually for data sharing and big screen projections.